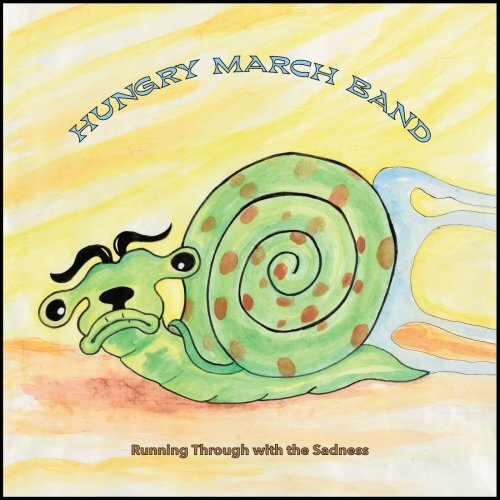 Established in 1997, Hungry March Band has roots in improvisation, noise, punk, and jazz. Through the early aughts, the band explored global brass traditions, rave dance parties, and sideshow performance art. 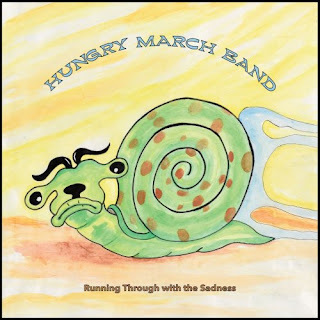 As they mutated and attracted new talent, H.M.B. focused more and more on original composition.